Sacrewell Mill was awarded Project of the Year in the East of England at the region’s Royal Institute of Chartered Surveyors (RICS) awards last night. The £1.8m restoration project, supported by the Heritage Lottery Fund, also won both the categories it was nominated for-Building Conservation and Leisure and Tourism. The Mill Project will now be put forward for RICS’ national awards in the same categories later this year. Project Officer Jane Harrison was delighted with the news. “It was a tough competition. There were some fabulous projects nominated alongside us and we never dreamed we’d win Project of the Year. It’s such an honour,” she said. 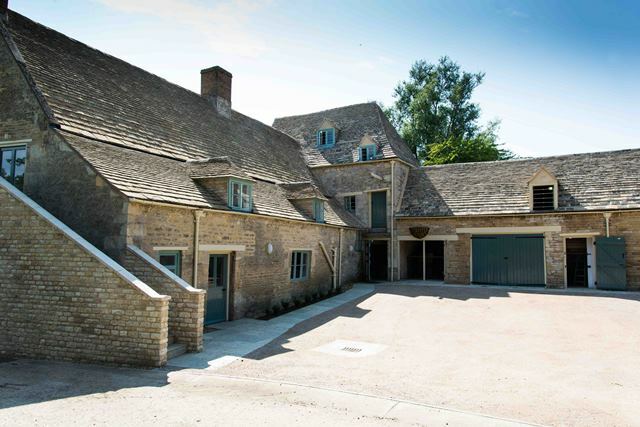 Sacrewell Watermill was nominated for the awards by Cambridge architecture firm Purcell which worked with project managers The Clarkson Alliance and building firm, Messenger Construction. In a statement on their website RICS said: “Our judges felt Sacrewell Watermill was this year’s worthy winner of the accolade as the project exemplifies the objectives of the RICS Awards. Everyone at Sacrewell would like to congratulate Jane, Nikki Cherry who is our Learning and Interpretation Officer and all the Watermill Project team for their incredible work.